Irregular periods (oligomenorrhea) is one of the most common problems that a number of women suffer from. Pain or twinges in the breast and heaviness in the lower abdomen, bouts of nausea, lethargic feel round the clock are some of the main problems women face as a result of irregular menstruation. A normal menstrual cycle ranges from 21-35 days. Menstrual bleeding generally lasts for 2-7 days. Women normally have 11-13 periods in a year, but those with oligomenorrhea may have fewer than six or seven periods. There can be a number of reasons that may cause periods delayed. However, the specific reason of irregular periods differs from one woman to the other. In many cases, irregular periods are related to a condition called anovulation. This means that ovulation hasn’t taken place during your menstrual cycle, usually due to severe hormonal imbalances. Extreme exercise or dieting. Exercising too much can throw off the timing of menstrual bleeding and sometimes stop it. Being underweight, whether from extreme exercise, dieting, an eating disorder, or illness, can have the same effect. Age. Menstrual cycles tend to be irregular during the first few years after menstruation starts and also at the end of a woman’s menstrual years, when she is approaching menopause. Polycystic ovary syndrome (PCOS). This medical condition causes tiny cysts to form on ovaries, interfering with regular ovulation. Women with PCOS usually have a history of irregular periods. Pills. Birth control pills can make your periods lighter, or cause you to miss periods or have less or more frequent periods — or even no periods at all. Since, menstruation cycle is an inherent part of any woman’s life, so getting irregular periods can cause many problems. If you are suffering from any of such problems, you should try to solve them, and get rid of this uncomfortable condition. 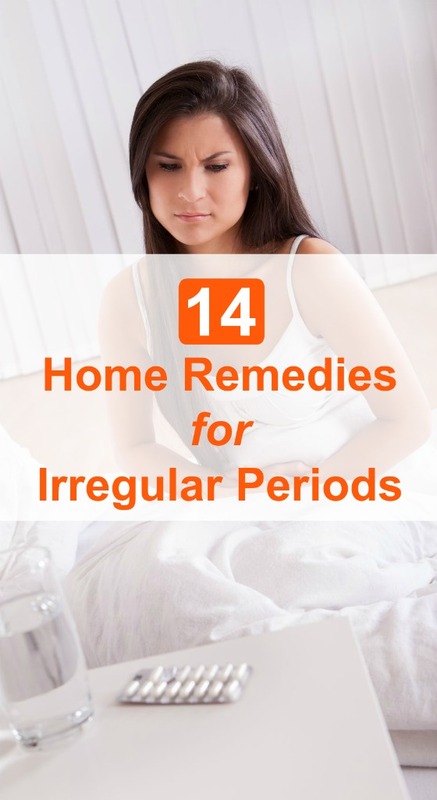 There are some very simple and easily available home remedies that can help you stop irregular periods. Aloe vera can boost the production of hormones that are responsible for menstruation and can also help in having regular menstrual cycle. 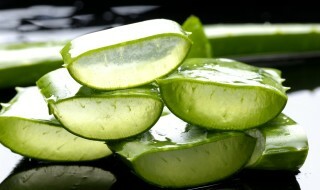 To use aloe vera gel, get some aloe vera leaves and cut into two. The aloe gel can also be mixed with one tbsp of honey. Take this mixture before breakfast. Repeat the process for at least three months to have good results. Don’t drink any aloe vera gel when you have your period. Simply add 1/2 tsp of cinnamon powder to a glass of milk. Drink this daily for several weeks. Eating unripe and green papaya can help you normalize irregular periods because it works as a good and strong emmenagogue and helps in proper contraction of muscle fibbers of your uterus. It is specifically beneficial for delayed periods associated with menopause. 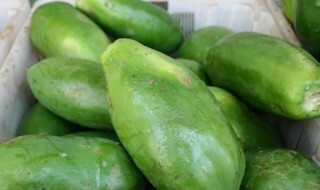 Eat unripe papaya for a couple of months and see the difference. Avoid consuming the same when having your periods. 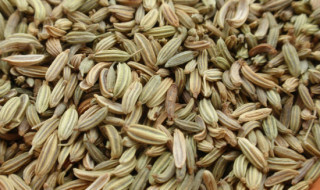 Fennel seeds can aid inregulating irregular periods. It also contains emmenagogue substance, which can promote menstruation. It also contains antispasmodic properties, which is effective in soothing cramps associated with menstruation. Combine 2 tbsp of fennel seeds and one cup of water. Let it stand overnight. Afterwards, strain the seeds in the mixture and drink. 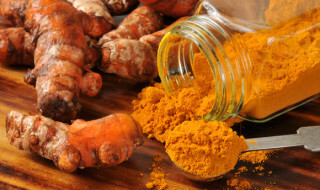 Consume 1/4 tsp of turmeric with milk, honey or jaggery. Take it daily for several weeks or until you see improvement. Ginger is another one of the very effective home remedies for irregular periods and it is also good in soothing any menstrual pain. It is effective in women suffering with scanty or delayed periods. 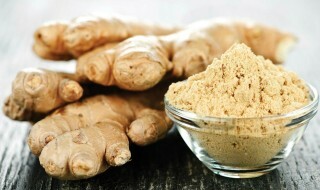 Boil 1/2 tsp of freshly ground ginger with one cup of water for 5-7 minutes. You can add some sugar to taste. Drink ginger tea three times right after your meals every day. Repeat the process for at least one month for best results. Being a good source of iron, carrot juice is another simple home remedy for irregular periods. Raw carrots also boost proper hormone functioning. Drink a glass of carrot juice regularly for three months. You can combine it with other vegetable juices as well. Parsley is another effective herb. It is one of the most efficient home remedies which can prevent menstruation disorders. Parsley juice can be consumed everyday in form of a medicine to get regular periods. Sesame seeds are thought to help balance hormonal levels. 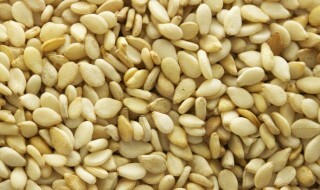 Sesame seeds contain lignans, which help bind excess hormones. They also contain essential fatty acids, which help in hormonal production. Do not eat the seeds when you have your period. This is also an extremely home remedy for irregular periods. Combine powdered cumin with sesame seeds and some honey and then consume 1tbsp of the concoction. Better have it twice a day and it will give you some relief from having irregular periods. 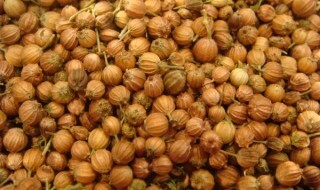 Boil one tsp of coriander seeds in 2 cups of water until the quantity of water reduces to one cup. Strain the seeds from the liquid. A combination of dried mint and honey serves as a good Ayurvedic remedy for irregular periods. It also helps ease menstrual cramps. 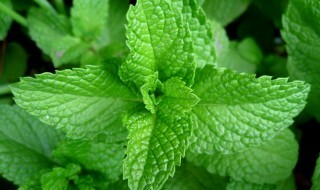 Simply consume one tsp of dried mint powder mixed with one tsp of honey. Bitter gourd, though bitter, can be very effective in the treatment of irregular periods. You can consume bitter gourd juice, or decoction, as you please. 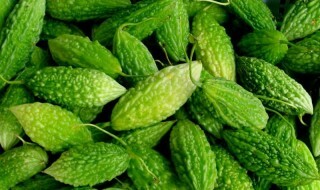 The bitter gourd juice should be taken twice a day and the decoction can be taken once or twice daily, for some weeks, to stop irregular periods. Acupuncture is based on the concept that your energy flows through your body in certain ways. When these energies are interrupted, it can cause your hormones and other parts of your body to become unbalanced. Acupuncture involves placing needles in certain pressure points to restore the flow of energy.